Earth|Is the future of dog health in a DNA test? Have you ever been captivated by the bright blue eyes of a husky puppy? Well, now scientists have discovered the genetic inner workings behind the blue eyes of Siberian huskies. 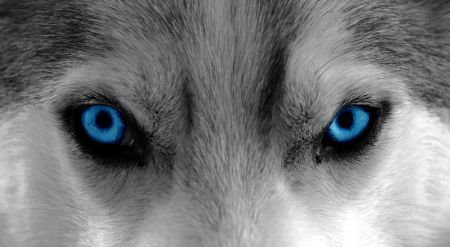 The new study found that a duplication in a stretch of DNA on the dog chromosome 18 was associated with the husky’s icy stare. This stretch of DNA is close to a gene called ALX4, involved with eye development in humans. This is a good indication the region is involved in the same function for dogs. The study was led by American company Embark, which makes DNA tests for dogs. These tests aim to uncover potentially preventable diseases in our furry friends. They’re also used to confirm the breed or breed mix of your dog or just about any other trait of the animal. The dog DNA collected can also contribute to valuable scientific research, as this study shows. But some veterinarians say it’s too early to hang all our hopes on DNA testing. Discovering the secrets behind huskies’ beautiful blues was made possible by analysing the genome of 3248 dogs and using an innovative approach to collect information. The company reached out to their customers for information about their dogs, even asking for photos of their dog’s eye colour. With this information at hand, the team was able to focus on analysing the genome of blue-eyed dogs. 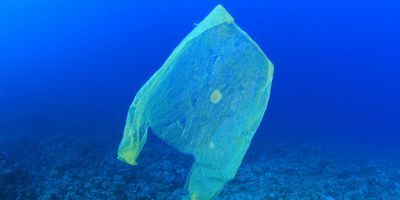 The approach was not only new but also pretty clever, as it allowed researchers to analyse a large dataset without having to spend any time or money collecting samples. “It’s a new way of doing dog genetic research. Instead of an academic researcher like me needing to ask the federal government for money in order to sponsor a study on one particular thing, dog owners pay for the genetic testing up front, and then the genetic data can be quickly put to use by researchers investigating a whole host of different studies,” says Adam Boyko, a co-author of the study and co-founder of Embark. Now that the research is published, the data will be available for anyone wishing to use it for other studies. This study represents the first example of how consumer-based genetic tests can be used on animals to do basic research and get some answers. Could this be the start of a new era for dog genetic research? 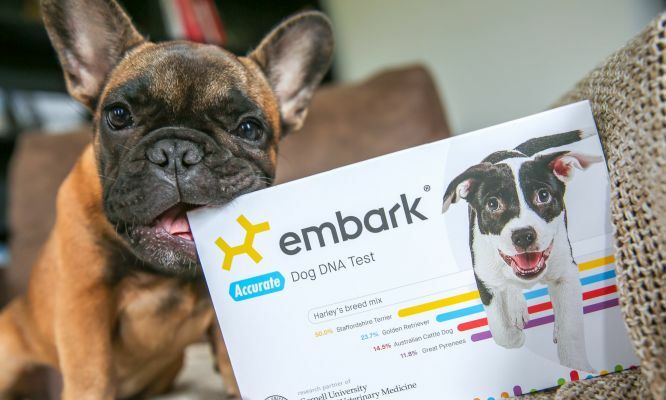 Embark is one of several companies offering genetic tests for dogs. Other companies are also offering similar tests for cats. Overall, a lot of people are excited about testing their beloved pet’s DNA. But many scientists have expressed doubts and concerns about what we can actually learn about our dog’s health with these tests. While these test may reveal that your dog has a genetic mutation that is linked to a disease, this does not necessarily mean that your dog will go on to develop the disease. Some experts actually argue that these genomic pet tests are selling false hope. 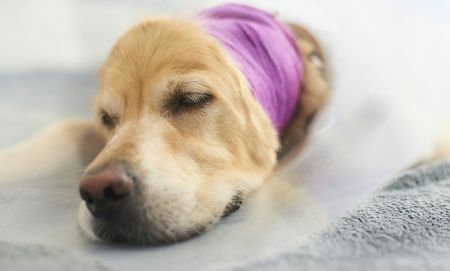 “We simply don’t have any of the necessary follow-up data … to predict whether an individual dog with a genetic variant associated with a disease will actually go on to get sick,” says Lisa Moses, a veterinarian at the Angell Animal Medical Center in Boston. “Until practising vets have that information for every (or even some) of the genetic variants, it’s not really safe to use this information to make clinical decisions"
But cases of people using these tests to make medical decisions for their pets are already cropping up. One example was a 13-year-old dog that was “put to sleep” following a genetic test. The dog started having trouble walking and controlling its bladder and bowel movement. Her owners bought a genetic test and found that the dog carried a mutation linked to a neurological disorder. Based on this test (and, likely, the problems troubling the poor dog), the owners decided to euthanise the dog. 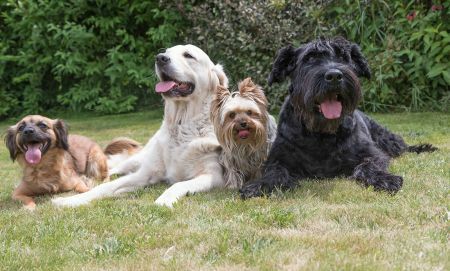 But only a small percentage of dogs that test positive for that common mutation end up developing a disease, said the authors of the Nature comment article, and there are other treatable conditions that could also explain the symptoms the dog was suffering. “Most worrisome is that people are using some of the DNA tests as a confirmation that a dog has a certain disease if they have signs that could be caused by that disease. The tests are not appropriate to confirm disease without other pieces of evidence, since a genetic variant is not the same as a disease state,” says Lisa. But there are some good examples too of the benefits of dog genetic testing. “I remember one case where an adult mixed-breed dog was genetically at risk for a disorder known as exercise-induced collapse, and it explained the spells he would have when he would exercise in the summer,” Adam says. In another example, dog owners who were having trouble training their dogs had them tested. They discovered that the dogs were not of the breeds they originally thought. “By understanding the breed make-up, they could better give their dog the environment and training their dog needed,” Adam says. The main take-home message is that a genetic test is not the final word—having a mutation linked to a disease is not the same as having the disease. “A genetic test is not a substitute for a veterinarian, a test alone won’t diagnose the presence of a disease! I do think most owners realise this, but clearly more education is needed if some people are using genetic testing inappropriately,” says Adam. Each year, billions of bogong moths travel over 1000km, probably to escape the heat. 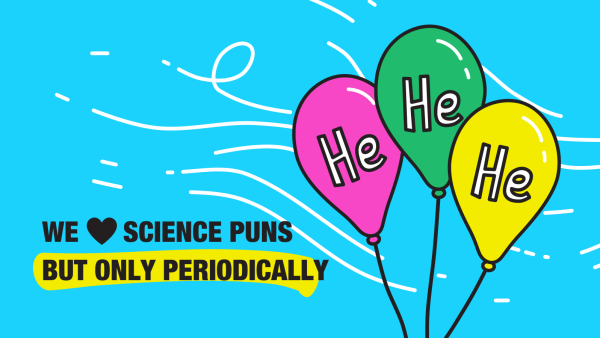 Now scientists know how they do it. 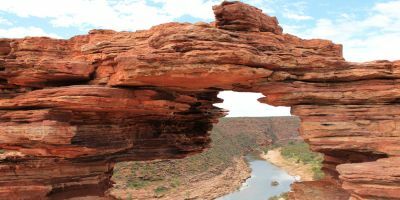 Western Australia’s fisheries have been given a big tick by the international gold standard test of fisheries sustainability. In fact, WA has some of the best-managed fisheries in the world.